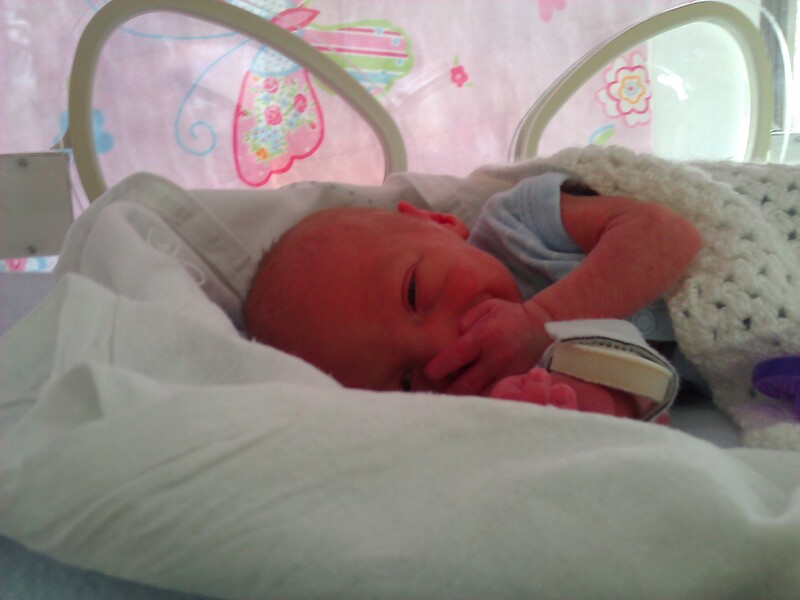 On Wednesday 18th May at 7:45am our son, Ethan James came in to the world 8 weeks early and very much to our suprise. He’s doing really well and we can’t wait to have him home. That’s not quite true, but by the time the sleep deprivation ended after child2(lastchild) reached about 2.5, i was a bit older and slower.